Rian Hartley, joined Burns Commercial Properties with an extensive career in real estate management, lead generation, contract coordination and foreclosure specialist since 2007 with companies such as Coldwell Banker, ReMax, and Fannie Mae. Rian made East Texas her home over three years ago and has lived in the DFW area for over thirty five. 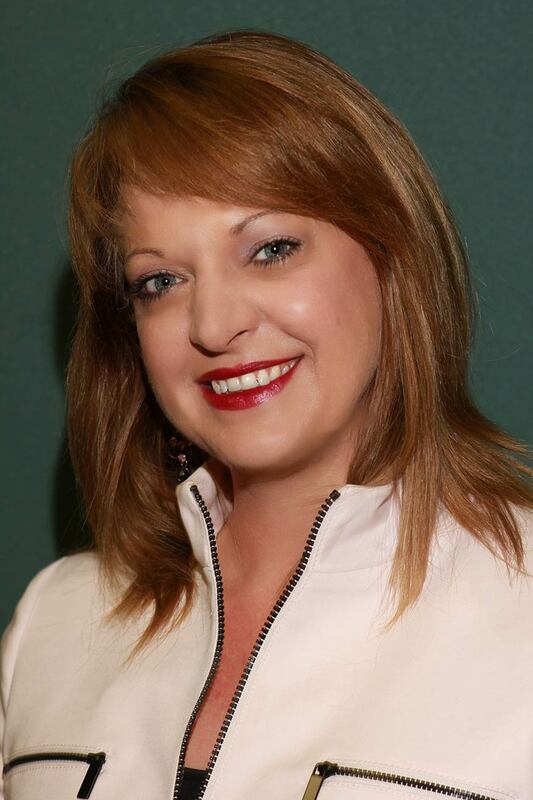 She has been an active member of the National Association of Realtors, has achieved the designation of Certified Residential Property Manager (TRPM) and holds a Texas Real Estate License. Rian continues to serve her community as a volunteer for Liberty Hall. She has served on the board at Elan Circle, numerous activities at the Red Cross and committee member of Swiss Avenue Historic District Home Tour. Ms. Hartley’s portfolio of property management consists of over 185,000 square feet of office and light industrial in the Tyler and Jacksonville area.